Are Orca Coolers made in the USA? Where are they made? Orca coolers are completely made and manufactured locally in the USA. They have 2 manufacturing plants on in Nashville, Tennessee where the company started and one in Streetsboro, Ohio. Their plant is located at 3287 Franklin Limestone Rd Suite 301, Antioch, TN 37013, USA and this, along with their Ohio plant, is where they make everything from their hard sided coolers to their soft sided coolers to their backpacks to their tumblers. They started out with humble beginnings. “We had one mould, one truck, one trailer” says owner and founder Cliff Walker in the below video. It was very slow going for Orca for the first couple of years. They made just standard white, tan and green coolers. Later when they moved into creating coolers of varying colors as well as more custom coolers thats when things started to take off. You can see in this video of their manufacturing plant the process that used to add designs to their tumbler cups. In this interview with Snews CEO Cliff Walker talked about how having their coolers made in the US is a competitive advantage for them. Because when you ship a lot of coolers you are shipping a lot of air Orca are able to save money on shipping costs by making local. They do pay more in labor costs but they are passionate about putting American workers to work and keeping jobs in the US and they believe that with the savings in shipping it basically evens out. 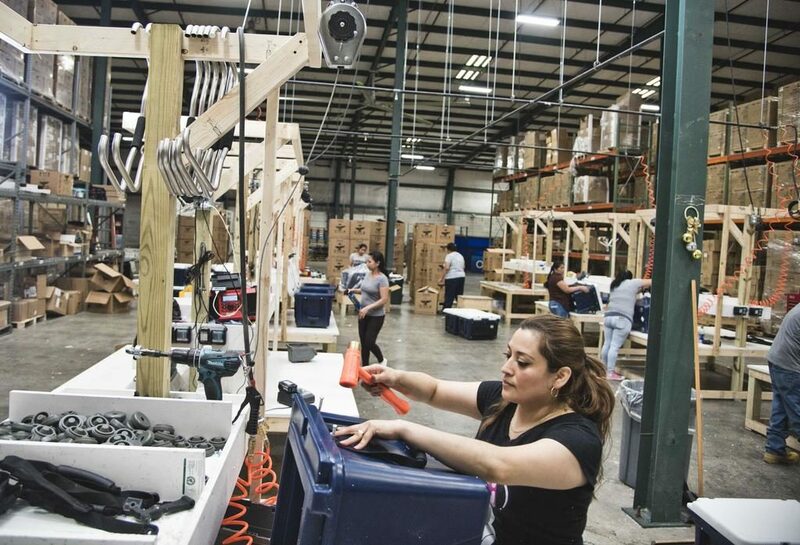 Manufacturing locally also allows Orca to more quickly adapt to customer needs. They are able to offer custom color combinations as well mix and match colors and paint logos onto coolers for sports licensing and custom orders which is something that you simple can’t do with an imported product. 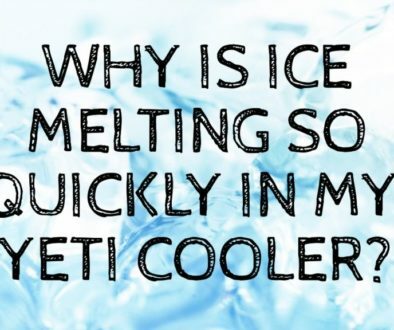 Their biggest competitor Yeti coolers is manufactured primarily overseas in Philippines and China. More on that here. Orca coolers are proud to be made in the USA and by the looks of it they have no plans of manufacturing their products overseas anytime soon. What does ORCA coolers stand for? The ORCA in Orca Coolers stands for ‘Outdoor Recreation Company of America’. 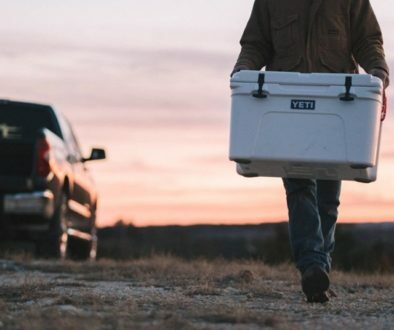 The company was started in 2012 with the goal of creating a local made cooler that kept ice longer, lasted longer and put American workers back to work and build something that was US made. Orca coolers is all about the outdoors. Their slogan is “Wherever you can take it, it can take you.” Their founded and owner Cliff Walker is an avid hunter and fisherman as was the co-founder Bill Terry. Orca coolers is owned by founder Cliff Walker who started the company in 2012 and is currently acting as the CEO as well as four or five of Walker’s family and close friends. 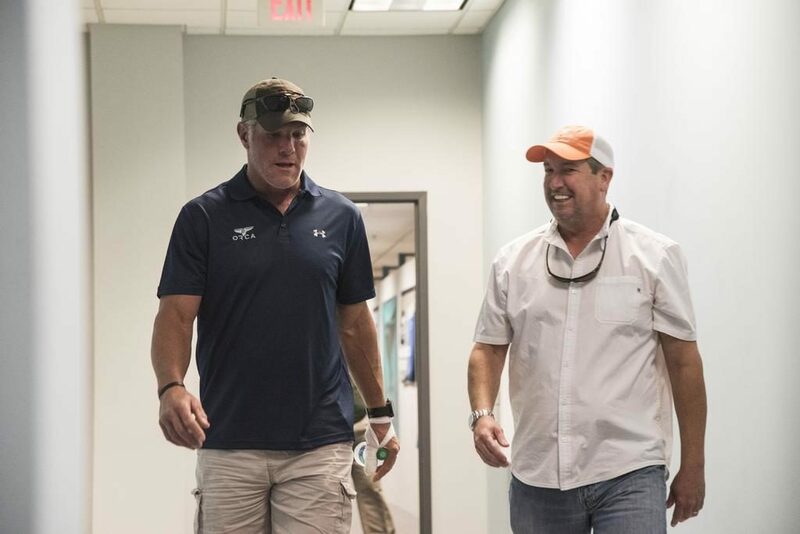 In late 2017 NFL icon Brett Favre invested into the company and has helped the company with licensing deals with the NFL. Orca coolers was co-founded with Bill Terry who acted as vice-president of the cooler company until he unfortunately passed in 2016. Brett Favre is also an avid hunter and outdoorsman. He discovered the company when 6 Orca coolers were organised to be sent to him by a friend Tom Bobbit who thought he would be interested in the company. Since investing in the company Favre has helped Orca secure licensing agreements with the NFL and they are currently working on licensing agreements with Major League Baseball. Does Orca coolers support the NRA? Yes, Orca coolers is an avid supporter of the second amendment rights. They said in a facebook post on April 24, 2018 “ORCA will always support our 2nd Amendment rights- period.” Orca coolers continues to do business with the NRA and offers discounts to active Military and Veterans through their website. In 2018 Yeti ceased offering discounts to the NRA, since that time ORCA has done quite a bit of business with the NRA. They founded the company of a passion for hunting and fishing and the outdoors, and growing as a company is not going to change what they believe or their support of the Second Amendment. 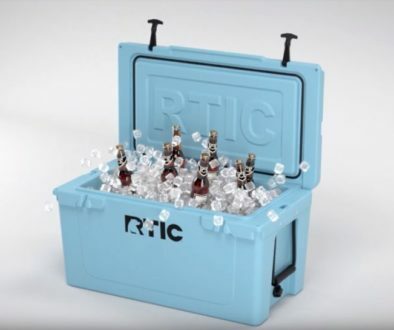 Are YETI and RTIC Made By The Same Company? Who Is Yeti’s Biggest Competitor?